Hey! 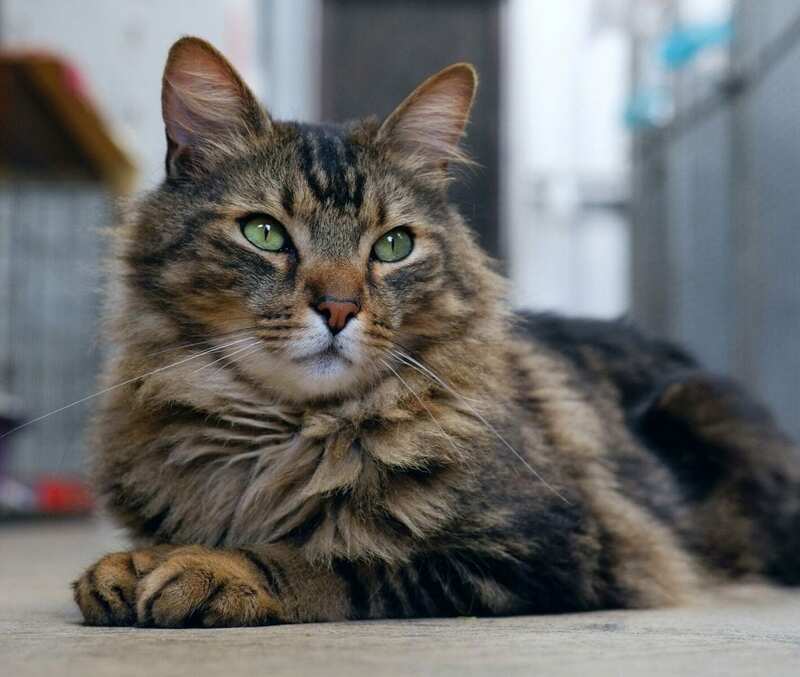 My name is Tennant and I am looking for a new family to share my life with. As you can see I am a rather handsome boy. I am also really confident and enjoy being with people. I would fit into just about any home environment with the right introductions. 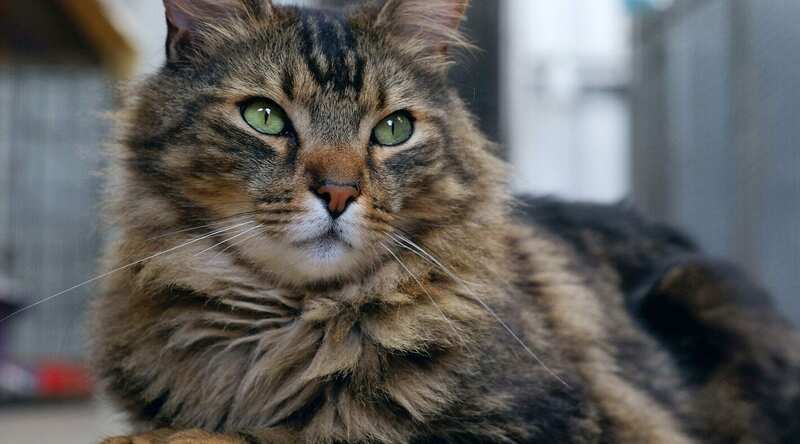 One thing though – I really do not like sharing my hoomans with other cats, so I really would prefer to be king of my own home. If you would like to meet me, pop in to the shelter any day between 10am and 3pm.